Included with the FAZON MIKRO is a multi function bracket which works as a slim wall bracket or a kick stand for the FAZON MIKRO VOKAL. Flexibility is the key with VOKAL, and it can be used mounted on the wall, on a bookshelf or cabinet or on the optional floor stands. The supplied bracket has multiple functions and can be used both as a wall mount for the FAZON MIKRO or MIKRO VOKAL speaker. The FAZON MIKRO VOKAL is designed to be positioned close to the wall, even when used with the optional floor stands. 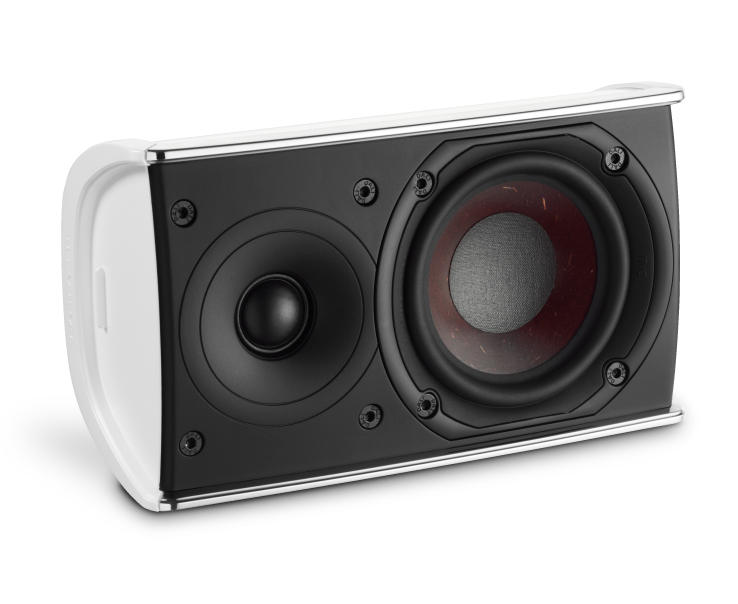 This not only minimizes the visual impact of the speaker on the room, but also helps the VOKAL extend the low bass performance. The FAZON MIKRO VOKAL will work perfectly when used in a surround sound setup. It also perfectly compliments the other products from the FAZON series, and can therefore easily be introduced to a system already featuring DALI FAZON SAT and LCR speakers as centre channel. The FAZON MIKRO VOKAL is a full range speaker that will supply a complete audio picture on its own, but adding a subwoofer will expand the sound to an even fuller and more dynamic experience - even in stereo. The FAZON SUB 1 is the perfect companion for a 3.1 FAZON MIKRO setup, but will work just as well in a surround setup. If even more bass is required or the system is being used in a larger room the soon to be released DALI SUB E-9 F would be the perfect choice in a FAZON MIKRO surround system. True to the other FAZON series loudspeakers, DALI decided to use a lightweight soft-dome tweeter to supply all the high frequencies for the FAZON MIKRO VOKAL. 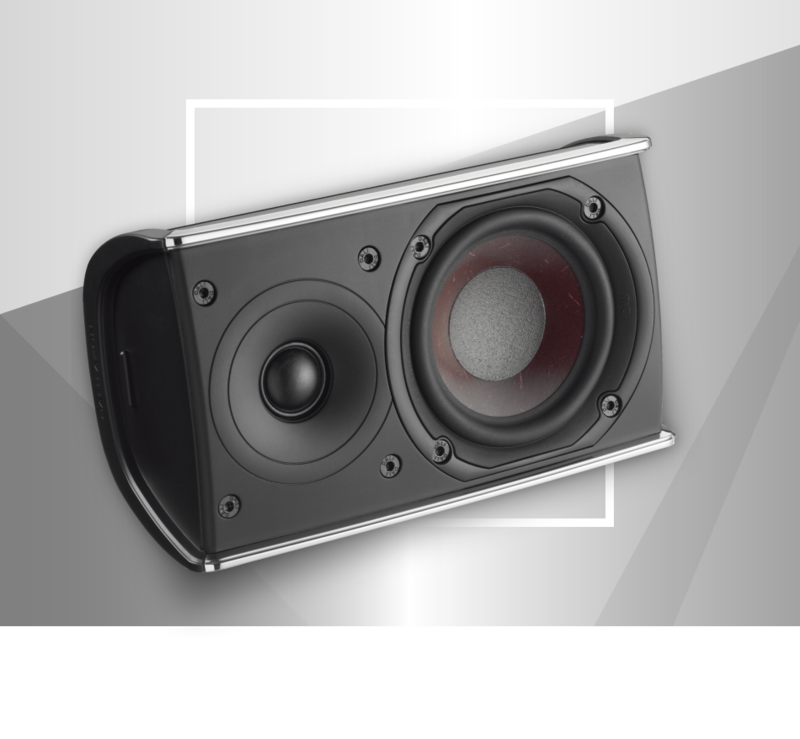 The 20mm tweeter is a brand new design and has been especially developed for use with the MIKRO speakers utilising expertise gained over 30 years of loudspeaker design and manufacture. Based on a 55mm ferrite magnet, the VOKAL tweeter is able to handle more power and convert it into movement and not heat, thereby reducing power compression. Soft felt damping is used on top of the pole piece to eliminate unwanted reflections in the area right under the dome. This allows the tweeter to generate high sound pressure levels and extreme excursions to render high frequencies with very high accuracy and speed. Thus enabling the FAZON MIKRO VOKAL to deliver stunning detail in the high frequencies and extend the sound image way above the audible limit of the ear for a more complete sound experience. 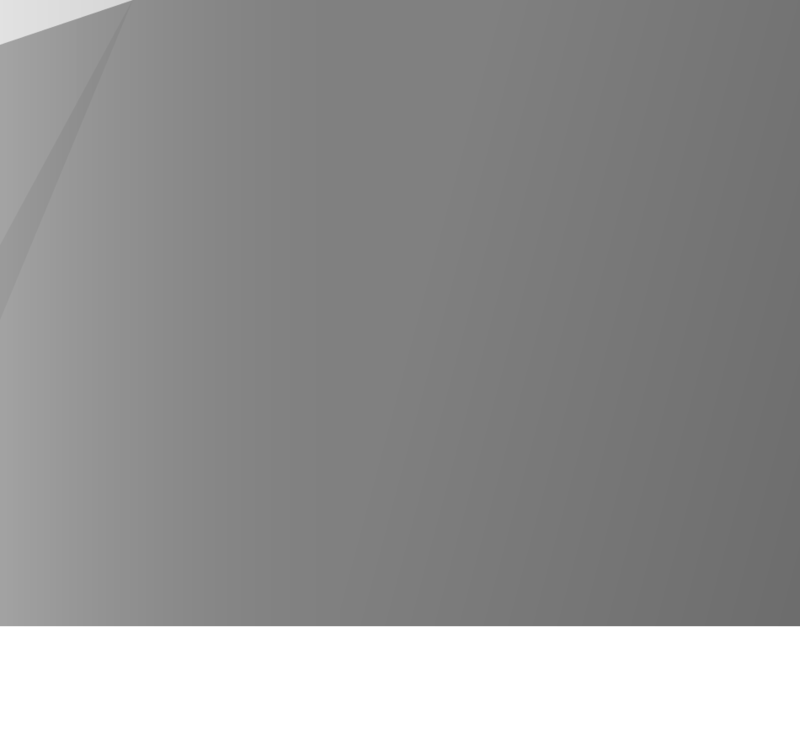 Designing a woofer for the FAZON MIKRO VOKAL requires a lot of focus on sensitivity as there is only a relatively small cone area to move the air. This, therefore, requires as much of the energy from the ampli er to be turned into movement as possible. 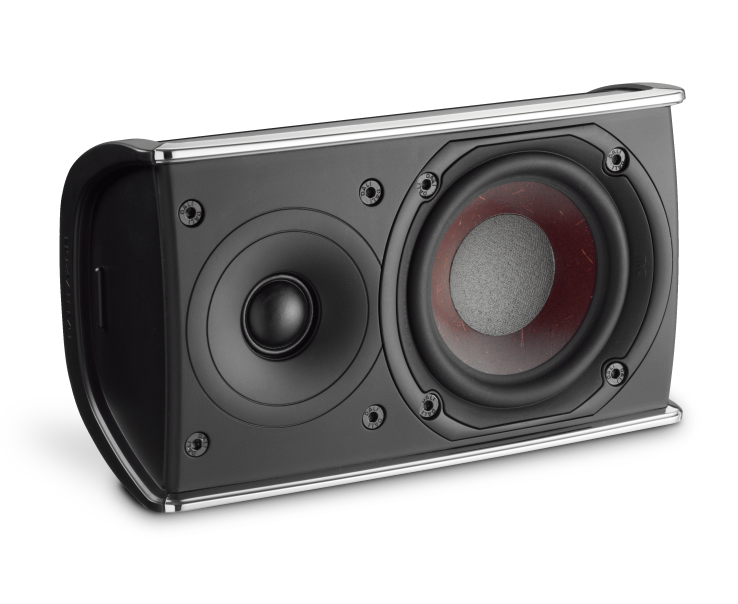 Through the use of DALI’s low-loss technologies, DALI’s acoustic engineers have put together a woofer that not only delivers on high sensitivity, but also has a very linear magnet motor system with an ‘easy on the amplifier’ impedance curve. When designing the cabinet for the FAZON MIKRO VOKAL, one of the toughest challenges is providing the amount of necessary internal volume. Volume is a key part in making a small speaker sound big, and maximising the internal volume is at the heart of any loudspeaker design project. One of the objectives when designing the FAZON MIKRO VOKAL was therefore to find a material that met all of the above criteria but, at the same time, offer the ability to shape the cabinet in a way that would offer both optimum sound and visual qualities.